Check out @golfnewlevel - a new collection of irons and wedges from Eric Burch, the inventor of Club Conex. The world of retail golf equipment seems to be in a perpetual state of flux. Major OEMs have recently left the space (Nike), while others have been sold (TaylorMade), are under major structural reorganization (Hogan), or just reevaluating strategy in an attempt to snag any additional market share in what’s largely a static-sized pie. It’s against that backdrop that Eric Burch is launching New Level Golf. It’s becoming a familiar refrain in the industry. Individuals taking knowledge and resources gleaned over several decades of experience in the industry and venturing out as a one-wolf pack to revisit a passion once deferred, make the most of a fortuitous monetary situation, or just to do something different. Eric Burch and his equipment company, New Level Golf, is bits and pieces of all three. In the late 1980s Eric Burch, then just a pimple-faced teenager, enjoyed tinkering with golf clubs for hours on end in his parents’ garage. He’d take them apart, inspect them and put them back together. There were no manuals to follow or YouTube DIY videos to watch. He simply worked via a process of trial and error – a skill set which would come to serve him well down the road. Then in 1995, Eric moved into his first formal golf industry role as an assistant pro at a local, relatively non-descript, course. Most of his time was spent on basic club-fitting and repair tasks, which was more than fine by him. It doesn’t take Eric long to form opinions or act on them for that matter, and what this experience taught him was the grass was going to be greener on the non-green grass side of the industry. After this foray, his next stop was as a floating regional manager for a golf equipment fitting company, which had three locations throughout the Midwest. He loved the work but came to realize neither the fitting philosophy nor the business model aligned with what he felt was best for consumers. So, in 1998, he founded Parfection Golf, where he could provide consumers with a fitting experience which was more brand agnostic and where recommendations were based on real data rather than sales incentives. Eric owned one of, if not of the first, Swing Dynamics launch monitors on the market and by fitting players into multiple brands using data and a wide swath of demo clubs, Parfection Golf became one of the premier fitting institutions in the Midwest. In 2004 it was recognized as the top retail shop in the nation by the Professional Clubmakers Society, thereby garnering Eric additional national attention. It was during this period (2000-2004) that Eric began to experiment with what would eventually become Club Connex, a universal adapter system allowing fitters to match any shaft with any head – a technology which ultimately would become a staple in the fitting industry. In 2005, Eric closed Parfection Golf to go all-in on Club Connex and with the help of his business partner (a mechanical engineer who brought Eric’s napkin sketches to life) launched Club Connex version 1.0, named Future Fit. The Future Fit system wasn’t perfect, and though it seemed like a reach, Eric felt Etienne’s age-old adage, “If you want something done right, do it yourself,” would be his best approach moving forward. It wasn’t simply a matter of business relationship turned sour, but it was Burch’s realization that if he was ever going to create a product which fundamentally changed the industry, he needed to be both the visionary and the creator. Burch felt confident that, given enough time and access, he could design an adapter, but outsourcing the machine work to a separate shop would take too long, and there’d be no guarantees the work would be up to his standards. So, as illogical as it might seem – and Burch admits as much – he spent roughly $120,000 on a Haas milling machine, which had the capabilities to do anything he needed it to do. But, there was one small problem; Burch had no idea how to operate it. Over the next 5-6 months he taught himself how to program and operate this piece of precision machinery, and rather than working from sketches of possible prototypes, he started the arduous task by trial and error, making samples until he had a workable product. Long story short, the final result was Club Connex Uni-Fit, a universal shaft adapter allowing fitters to pair any shaft with any OEM head, regardless of the proprietary OEM adapter. Uni-Fit was a paradigm-shifting technology which did for fitters what Gutenberg did for mass printing. It wasn’t long after Uni-Fit’s introduction that Burch was approached by Hoyt McGarity (CEO and founder of True Spec Golf) about a possible buyout. Burch didn’t provide exact numbers, but it was a deal he couldn’t pass up, and if past behavior is any prediction of future behavior, it wouldn’t have been long before Burch would get the itch to move in a different direction anyhow. 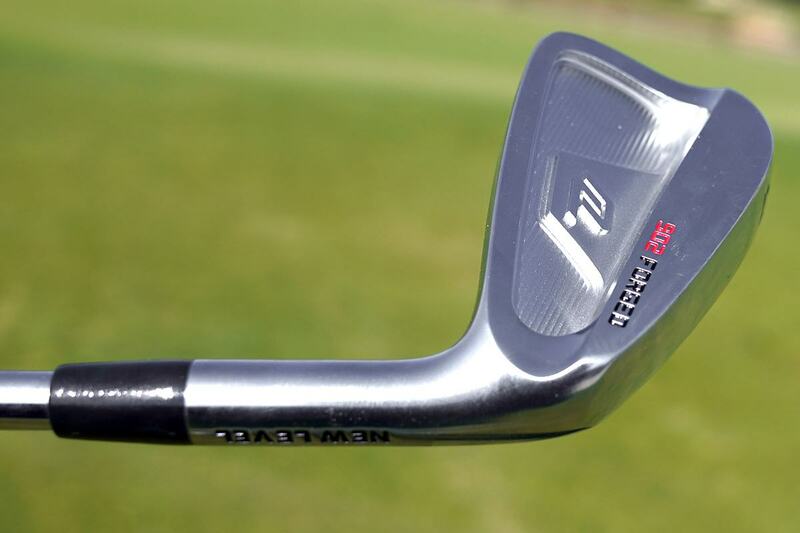 For McGarity, it gave TrueSpec monopoly control over an essential element of clubfitting. This fortuitous event gave Burch some time to reflect and also decide where he wanted to go next. The end goal was to create his own line of equipment, but due to a non-compete clause, the new venture would have to sit on the back burner. Burch did, however, create some initial prototypes which he tested against the myriad demo clubs he still had from every major OEM. Early indications gave him confidence that he could design irons and wedges which matched or exceeded the performance of similar equipment from those larger companies. During this transitional period, Burch served as Executive VP for Miura Golf, the same company which had recently named Hoyt McGarity President. Before he could finish a cup of coffee, Burch was approached by Pure Grips and abruptly left a six-figure position and guaranteed contract to consult with Pure Grips. “I told them pretty much everything I knew,” said Burch, “which was probably a mistake.” Burch was terminated several months later. Why get in the equipment business? There’s no shortage of equipment options for buyers at every conceivable price point and it’s not like selling golf equipment is on anyone’s Top 10 list of lucrative career pursuits, so why is Burch jumping in? “Truthfully, it’s a couple of reasons,” says Burch. The first appeals to both his ethos and pathos. Burch recounts reaching out to at least twelve major OEMs and not receiving as much as a single interview, and it bothered him, because, he said, “most of the positions I applied for I could have done in my sleep.” He felt this meant OEMs either saw him as a flighty individual with two jobs in the last 8-months or a pretty sharp industry veteran intent on coming in, gleaning as much information as possible and after a cup of coffee or two, going a different direction. Either way, he felt slighted and without an obvious next step, he decided now was his carpe diem moment. It’s not like Burch is going into this with eyes wide shut like he did his first Haas milling machine. He has several decades of industry experience and all the requisite contacts and institutional knowledge to put together a cost-effective supply chain. He already has dealer agreements in place with high-end North American fitters like Club Champion, Cool Clubs, and Hot Stix, along with five similar locations in Europe. In partnering with such fitters, it gives New Level inherent brand credibility, and at a price point of $200/club, there’s ample room for fitters to make money too. This is partially because Burch plans to absorb marketing costs for fitters and assume primary responsibility for increasing brand awareness via social media outlets. Ball brands like Snell and Vice are proving it’s possible to sustain and grow a business based on the “tour-level performance at a fraction of the cost” platform largely by forgoing excessive marketing spend on major professional golf tours. 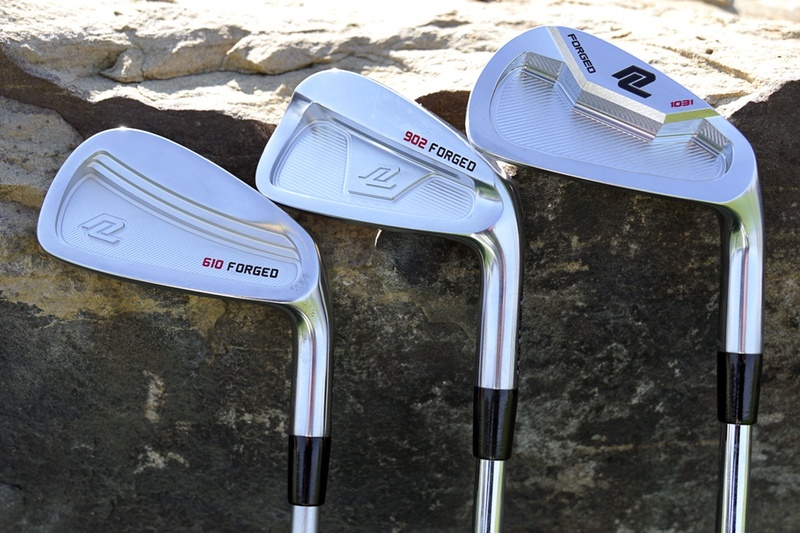 Burch wants to sing a similar tune, but rather than compete directly against off-the-rack forged irons and wedges, the goal is to give consumers equipment which is every bit the equal of premium-priced JDM counterparts at a comparatively bargain price. New Level targets a consumer who might want Miura or Epon, says Burch, “but can’t afford it or doesn’t want to spend the extra cash.” The strategy makes sense so long as consumers remain brand agnostic and keep the brandwashing buying habits to a minimum. That could be a tough ask considering the pull brands like Epon and Miura already have with consumers willing to spend north of $1500 on a set of irons. 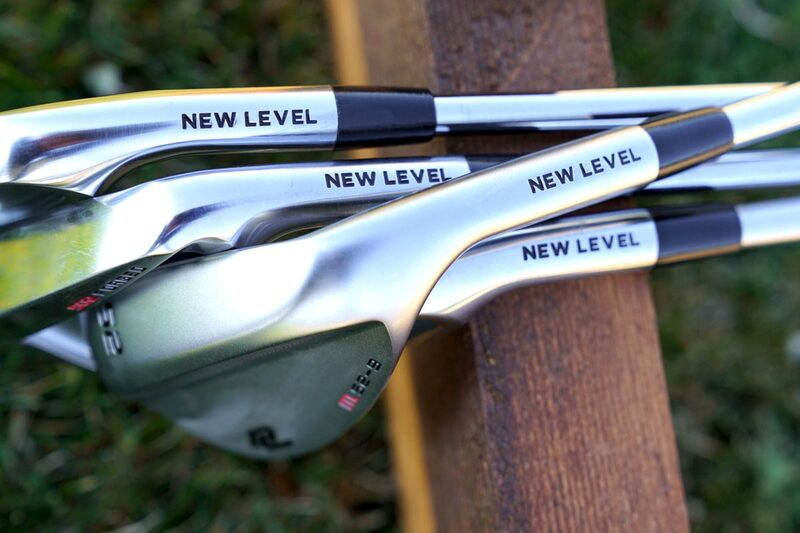 New Level’s initial launch features three iron models and a single wedge line. 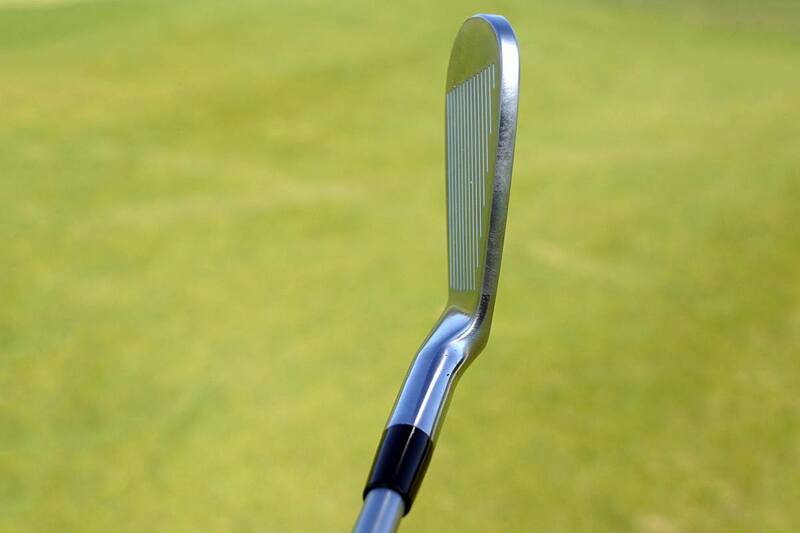 All clubs are forged from 1020 soft carbon steel and then CNC-milled to precise loft, lie and weight specifications. Before assembly, individual heads are weight sorted into one of four categories (A, B, C, D) and then hand-selected based on desired weight. True Temper utilizes the same weight-sorting practice with it’s “Tour Issue” version of iron shafts. By weight-sorting rather than manufacturing to strict weight tolerances, New Level realizes some cost savings on the production end and can more precisely build clubs which are over/under standard lengths and maintain typical swing weights without other modifications, such as tip weights. What, if any, quality gap exists between Japanese and Chinese foundries has narrowed over the last decade or so. According to Burch, “Japan is still the premier location, but based on my experience and knowledge, we’re working with the absolute top tier (foundries) in China.” For his part, Burch said he was appropriately picky and set the price of the clubs based on production costs and necessary margins rather than cut corners to meet predetermined price requirements. 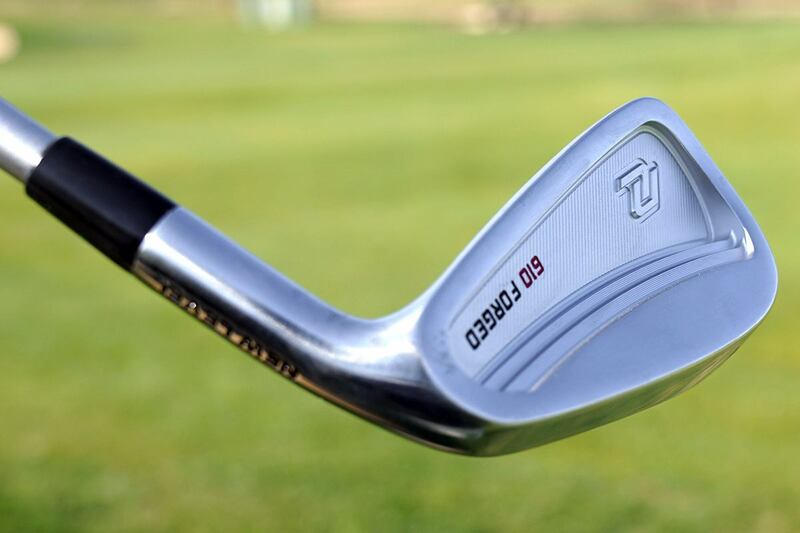 The three iron models share the same general aesthetic and Burch was careful to keep the script, logo placement, and finishes consistent to encourage players to create mixed sets, as seems to be the current trend. The 902 pays homage to Burch’s grandmother (birthday of September 2nd) who played an integral role in his formative years and always encouraged him to push boundaries. It’s the iron with a player aesthetic (thinner topline, less offset and shorter blade length) and somewhat obscured game improvement technology. 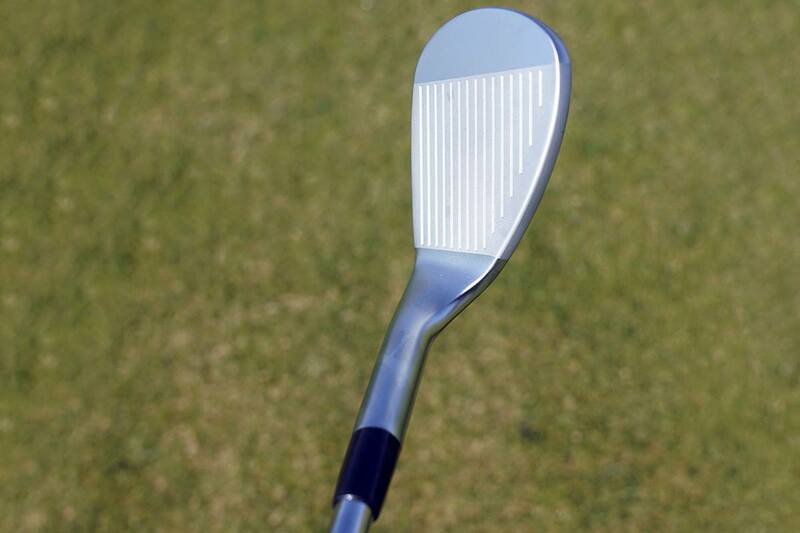 It’s more forgiving than it looks, due in part to the under-cut cavity which allows for weight to be repositioned toward the perimeter, increasing the clubs MOI. The 610 has the longest blade length in the series and, all things being equal, is the most forgiving. The tri-tiered cavity provides plenty of meat low/rear in the head, which makes this the easiest of the three models to launch and with a 44° PW, it’s a 9 ½ iron in pitching-wedge clothing. While the math doesn’t add up, the 1031 sits between the 902 and 610. It features a wider sole than 902 and more mass toward the sole of the club, but the footprint is smaller than the 610. Lofts are on the 1031 are also stronger (44° PW) matching the 610. 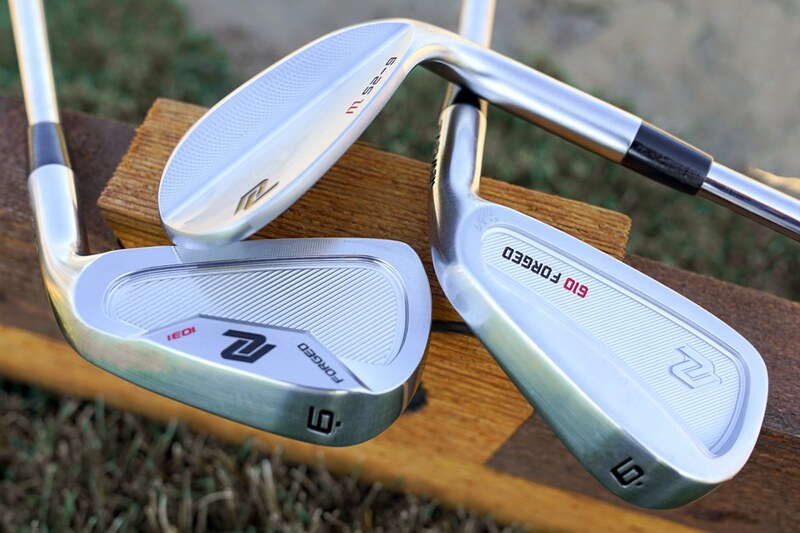 I didn’t see a tremendous performance difference between the 610 and 1031, likely as both are one-piece forged game-improvement irons, though each has some competing features. The 1031 has a more compact overall shape, but both the sole and topline are thicker than those on the 610, which has the longer blade length. On balance, both the 610 and 1031 launched slightly higher and spun marginally less than the 902. Compared to my Mizuno MP-18 SC 6 iron, the 902 produced comparable ball speed (122.8 vs. 121.5) and near identical launch (20 – 21) and spin (5400-5600). 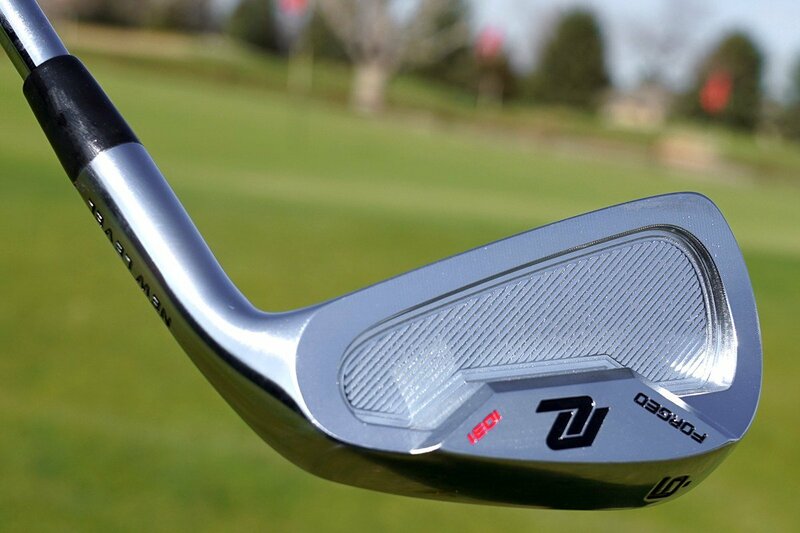 What this suggests is the 902 will likely offer similar performance to other one-piece forged players CB irons. What it doesn’t necessarily settle is whether or not Burch can pair a story of equal performance with a higher than average price ($200/club). The M-Type forged wedges are a comfortable, low-risk offering and as one would expect, the M grind is versatile and entirely serviceable for a majority of playing conditions. That said, the larger profile is more robust than a more traditional tear-shaped design. New Level is in its infancy, and for now, it will stick close to shaft partner, KBS, though Burch expects to bring on several additional vendors in the next 30-45 days. Additionally, there is a two-piece cast model in development which is designed to go mano e mano with Ping’s G700 and the Gen2 irons from PXG, though I wouldn’t expect this to hit retail until July at the absolute earliest. Golfers appear to be warming up to the notion that performance should speak louder than marketing dollars spent. New Level is confident it can bring this same message to consumers via solid relationships with established fitters/builders where each club is custom fit to precise player specifications. Now the question is can it wrangle sales away from more established players in the forged iron market in a purely brand agnostic fitting? So, what would you need to see to pull the trigger on Eric Burch’s New Level brand? Nice to see these fine clubs get some press. Golf clubs should, at the end of the day, be about performance, and these things flat out perform. Eric no doubt has an impeccable reputation in the golf world and anyone who says otherwise is spreading nonsense. Also “cofounder” should be used in regards to True Spec. Any plans for a Left Handed 610 (or any of them) model? Tell the truth about this guy, great fitter, copy cat heads !! I even got this Korean guy to admit he was making these heads for Eric, then he shut down big time? This is completely false and I’d love to know your source. If you have any questions on this feel free to call me. I’m happy to set the record straight. Always excited for an innovator entering the market. Does the 902 remind anyone else of the late great TZoid pro? We have some of the wedges at work and they are great. I was spinning the 60 at 8500 for a 50 yard pitch shot! Also, we have a random 1031 built with an Oban steel shaft and that thing was absolute butter. Eric is a great fitter, but knows nothing about club design, all he has done is taken some one elses design, made a couple minor cosmetic changes and found a Chinese company who sells blanks to replicate iron designs from some one elses designs ( Akira), intellectual property rights mean nothing any more? He designed screws for heavens sakes, not heads where everyone has to be different! Your candor is splendid, but couldn’t be further from the truth. You’d be correct in your assertion that this is my first entry into the golf club design space, but our products are not copies, clones, or like designs to other products. Making a suggestion like that with zero clue as to the innovation process is narrow minded and reckless. You are certainly entitled to your opinion, but the same could be said of any forged blade or plumbers neck putter on the market. Please keep that in mind prior to making such invalid claims. Do you want to try saying this one more time? You have the name Chuck left to use. I have been trying for years to find an adaptor for my driver shaft that would let me try different brands driver heads. It looks like the Club Conex adaptors would fit that desire. Has anyone used them? Are they easy to use? Great story. I can say this with full candor: Burch is the best club fitter I’ve ever encountered. I’ve had him build irons for me and he’s custom fit a couple drivers for me over the years. 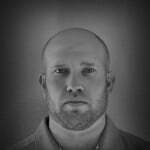 His passion for his craft and his relentless pursuit of excellence is what puts him over the top. I have full confidence he’ll succeed where others have failed. Lastly, it’s worth noting that he was a scratch player and has won multiple amateur tournaments over the years – he walks the talk. Totally agree with Daniel Jany ja MPF will be great help. I think at the moment Ping G400 irons are the best in Steel and Graphite both for 14 + handicap players and a close 2 nd are Mizuno JPX Hot Metal irons in Steel not in Graphite as the Project X graphite shafts are very tough to hit as compared to Ping Alta CB shafts whish Mizuno can give good quality Counter Balanced graphite shafts like Ping. Will wait for Brunch to add more shafts and cast irons. Great read and quite the story from Eric. Wish him nothing but luck. I would have to be able to demo and get fit, same as i would for any other brand. No way can I justify that sort of outlay without it. That said, they do look great and would definitely like a go with the 610 or 1031. If there is to be a call for testers, sign me up. Man he has a good start I think the heads look good and the fact that you would be buying them through a good fitter is a big plus for them. If I was trying clubs and the fitter said hit these and told me their story I would be interested. I think the point of being fit is to be open minded and go with what works. I don;t think they would stand a chance in a big box retail golf store most people would go right past them. If your hitting them side by side with Miura, Epon and other respected brands with a fitter it gives them automatic credibility. I would like to see the Maltby Playability Factor results for the iron heads. There are many beautiful irons on the market that are unforgiving for 15+ handicap golfers; case in point: Ben Hogan Ft. Worth and Miura CB50. Go to ralphmaltby.com and take a peek.